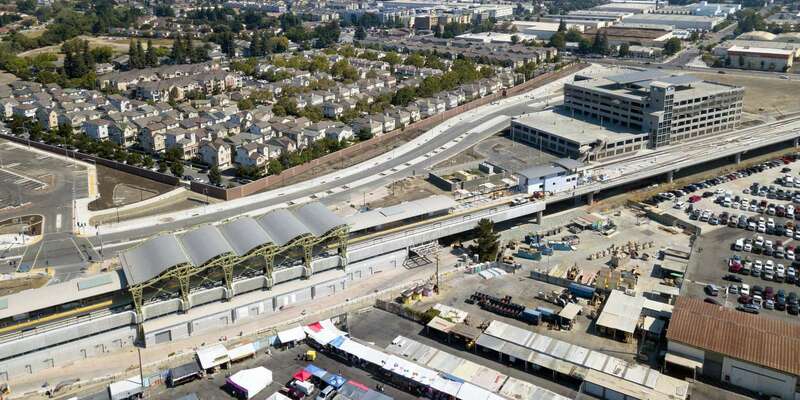 Available locations around the new BART extension create key opportunities to develop homes and businesses in the right places: close to major transit stops and high-frequency bus stops throughout the Bay Area. Come learn about the many forms that transit-oriented development can take, how equity can be incorporated into the process and the steps that planners are taking to move our region toward building new transit villages. Free for the public. The first program of each month, in each city, is free for the public.